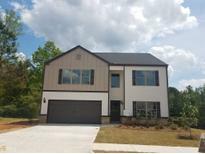 Find Mirror Lake, GA Homes for sale. View Photos, Maps and MLS Data Now! House Is In Mirror Lake Subdivision With Nice Walking Paths And The House Is A Short Walk To The Lake Or Pine Mountain Gold Museum. MLS#8564729. Listwithfreedom.Com Inc.
Mirror Lake - Beautiful View Of The Golf Course From The 29 X 19.5 Deck! MLS#8561921. Mcdougal Real Estate Group. Mirror Lake - Smart Home Technology Included. 100% Financing Usda Approved! 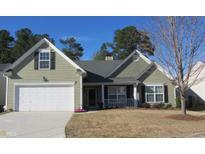 MLS#8549435. Liberty Realty Professionals. Mirror Lake - Tenant Expected To Be Out 4/22/2019 It'S Definitely Worth The Wait. 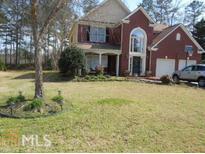 Thanks For Showing MLS#8547380. Independent Realty Co..
Mirror Lake - Smart Home Technology Included. Usda Approved! 100% Financing Available. MLS#8533861. Liberty Realty Professionals. Mirror Lake - Lots Of Great Restaurants And Convenient To Shopping And Medical Facilities. MLS#8513149. Maximum One Grt. Atl. Realtors.